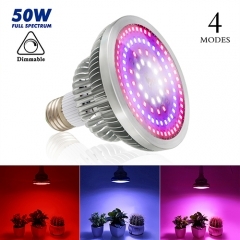 Traditional forms of lighting you are indoor grow can be very powerful, but unfortunately, they aren’t very power efficient. 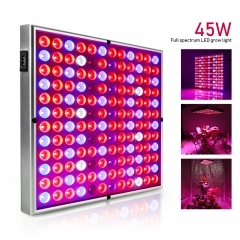 That is why LED grow lights are preferred. 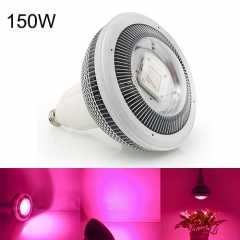 They have the power to produce a great deal of light without having to draw much power. Doing this saves you money in the long run. 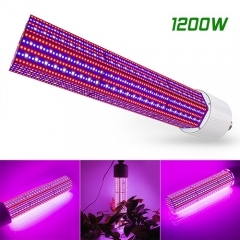 When you are using our newest LED grow lights, you will have the chance to grow for years without having to replace your lighting system. 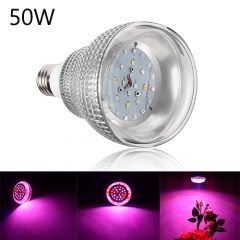 Most LED lights are rated at somewhere between 50,000 and 100,000 hours of use. 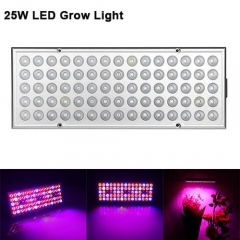 For comparison, many other grow lights tend to last for around 20,000 hours before needing to be replaced. 1.Q: Please suggested a max coverage and height. 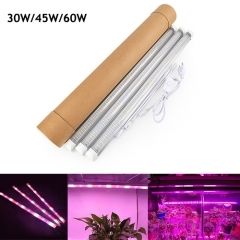 A: Hi Dear Grower, it is best-fit 4*4*2tent, the height between the light and the plant can range from 50cm to 150cm. Please feel free to chose. 2.Q: What is the difference between lumen and PAR? 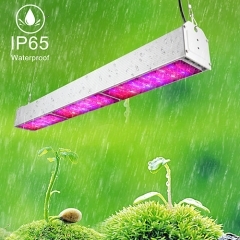 A: This can get pretty technical, so I'll try to keep is as simple as possible: lumens are for humans, PAR is for plants. Lumen is a measure used for the amount of light seen by the human eye. 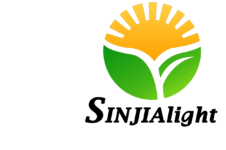 Plants do not use the same wavelengths of light that look brightest to us (green and yellow for example). 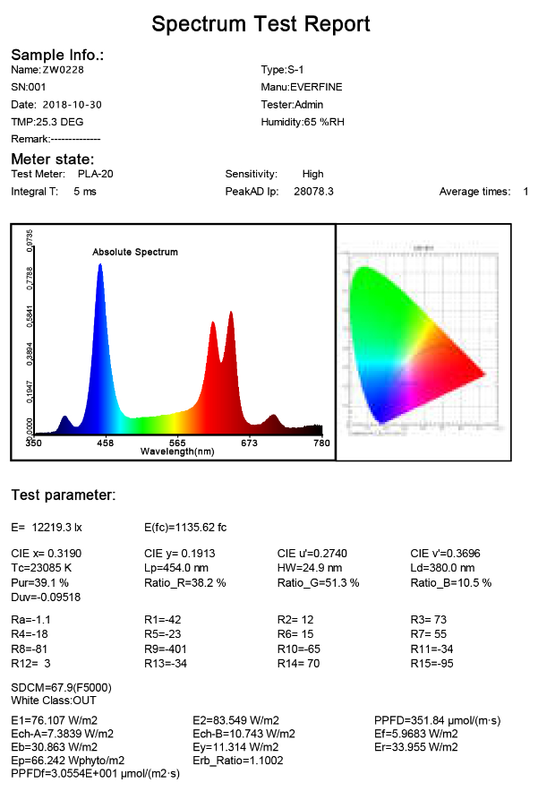 As a result, the lumen is not the most accurate measure when determining the effectiveness of a grow light. 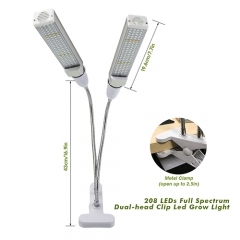 3.Q: How many lights would I need for a 180-gallon saltwater tank? A: I got two on my 150, And it's growing coral fine. 4.Q: What does the hanging kit cost? A: The adjustable hanging kit is included with the purchase of the fixture. 5.Q: What kind of warranty does this light come with? A: 2-year warranty on all the components. Hope this helps.